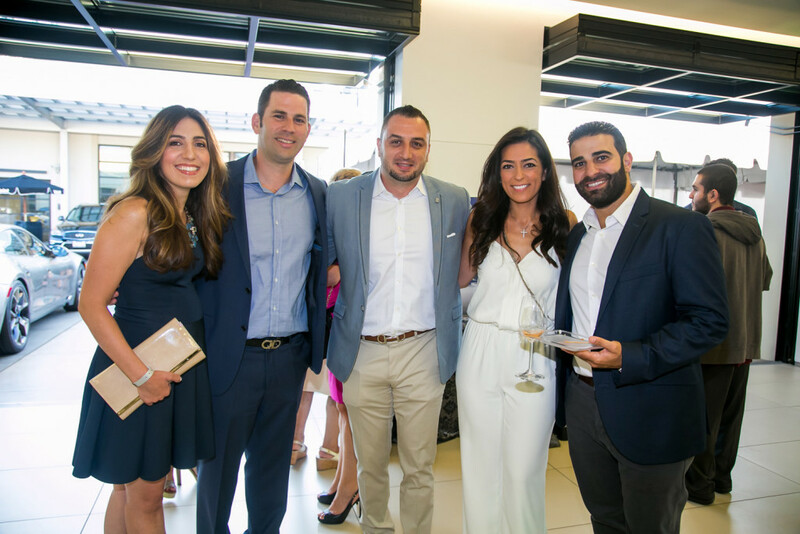 Los Angeles, July 13, 2016 — Close to 300 enthusiastic supporters attended the Sixth Annual Wine and Food Affair of the Armenian Bone Marrow Donor Registry (ABMDR), which was held on the night of July 8 in Pasadena, California. 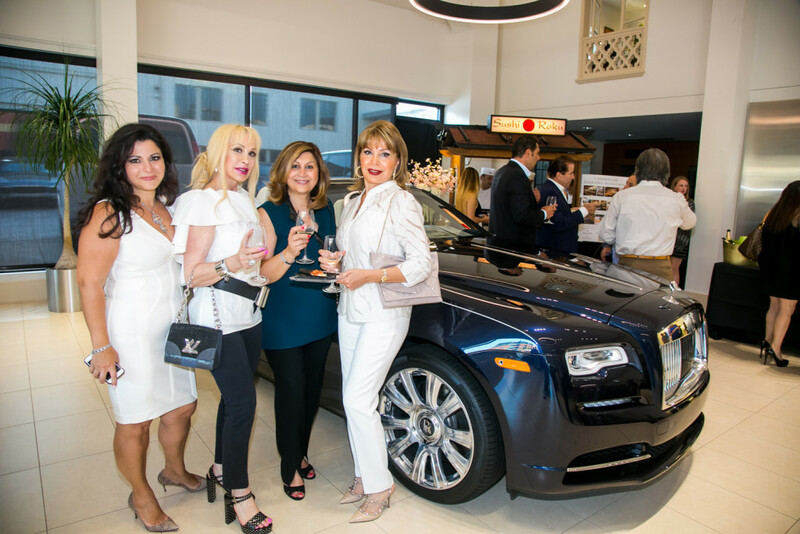 The elegant benefit event, held at Rusnak Auto Group’s Rolls-Royce, Bentley, and Maserati showrooms, was hosted by Mr. and Mrs. Viken and Salpi Mankerian of Mission Wine and Spirits, and Rusnak Auto Group’s Liz Rusnak Arizmendi and Andrew Arizmendi. 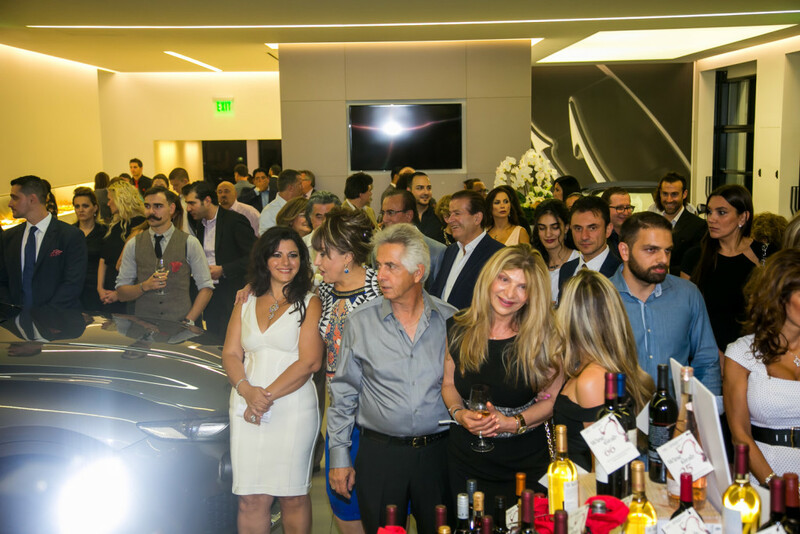 The Wine and Food Affair delighted guests with an array of vintage and varietals from over 30 wineries, as well as culinary creations provided by a number of sponsoring restaurants including Sushi Roku, Café Santorini, Bourbon Steak House, Porto’s Bakery, and Crepes with Michael. Moreover, guests were provided with a cigar lounge onsite, where they enjoyed fine cigars and Noy Brandy. 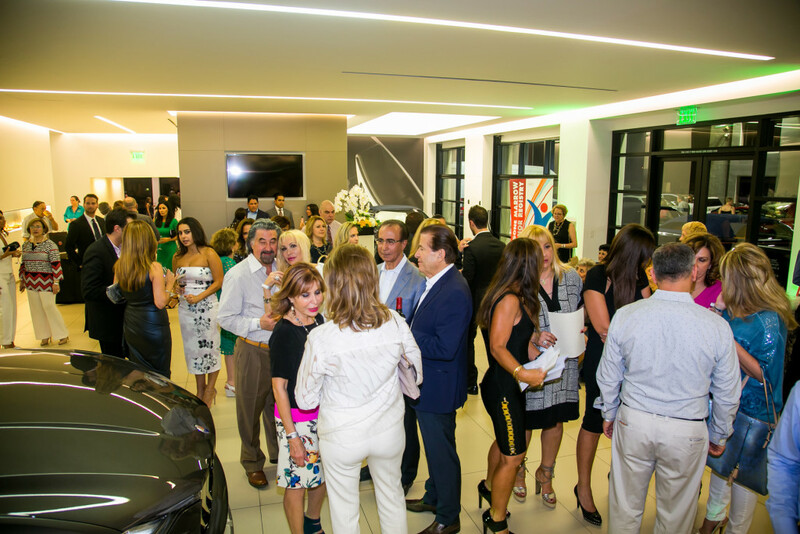 Throughout the evening, as attendees strolled among the showrooms’ magnificent car collection, they also participated in a silent auction and a wine grab between tastes, to the upbeat sounds spun by DJ Alex. “It was an enchanting, unforgettable event, as our supporters relished wonderful wine and food while supporting our life-saving mission,” ABMDR president Dr. Frieda Jordan said. In her remarks during the event, Dr. Jordan thanked the attendees and spoke of the vitally important projects and programs which stand to benefit from their support. 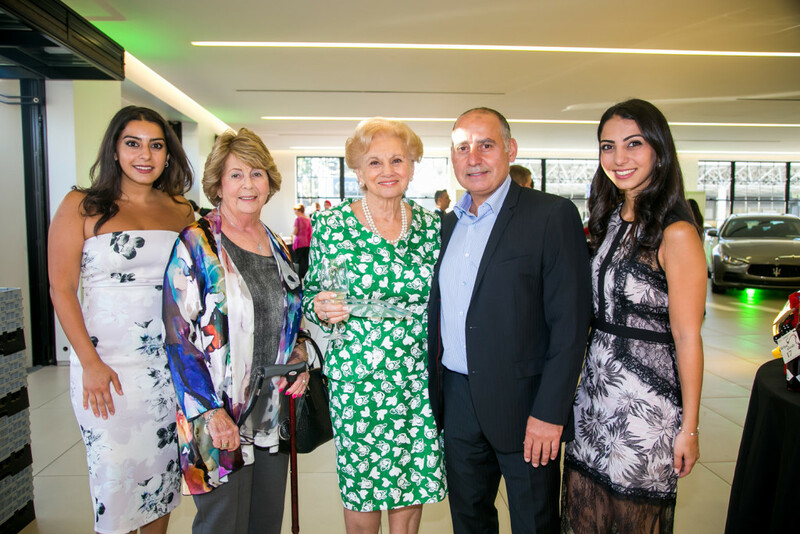 Dr. Jordan also conveyed her gratitude to the organizers and sponsors of the event, including, in particular, longtime ABMDR supporters Mr. and Mrs. Viken and Salpi Mankerian of Mission Wine and Spirits, who have hosted the organization’s annual wine-tasting event for the past six years. 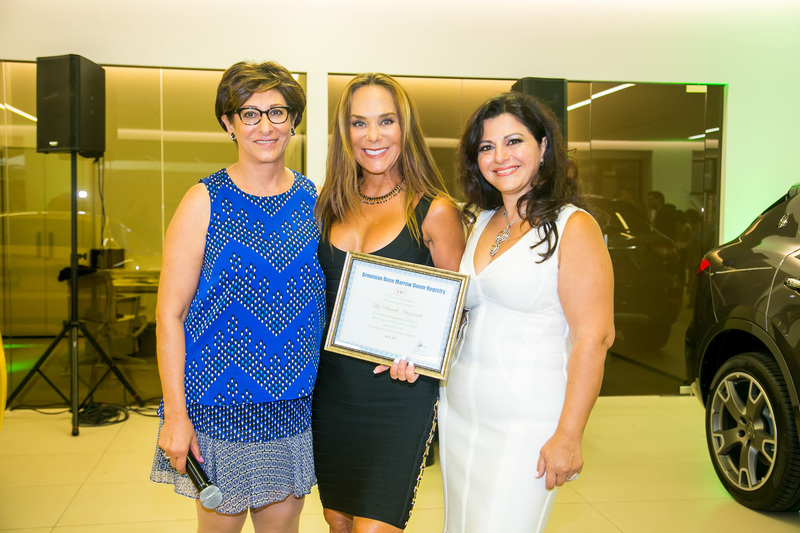 Subsequently Dr. Jordan presented a Certificate of Appreciation to Liz Rusnak Arizmendi, in recognition of her instrumental role in the success of the event. The Sixth Annual Wine and Food Affair was sponsored by the Huntington Group, Le Papillon by Naz, and Grey Goose. ABMDR Board members and supporters. Rusnak Auto Group’s Andrew Arizmendi (second from left), Andrew Arizmendi, Jr. (third from left), and Liz Rusnak Arizmendi (third from right) with guests. 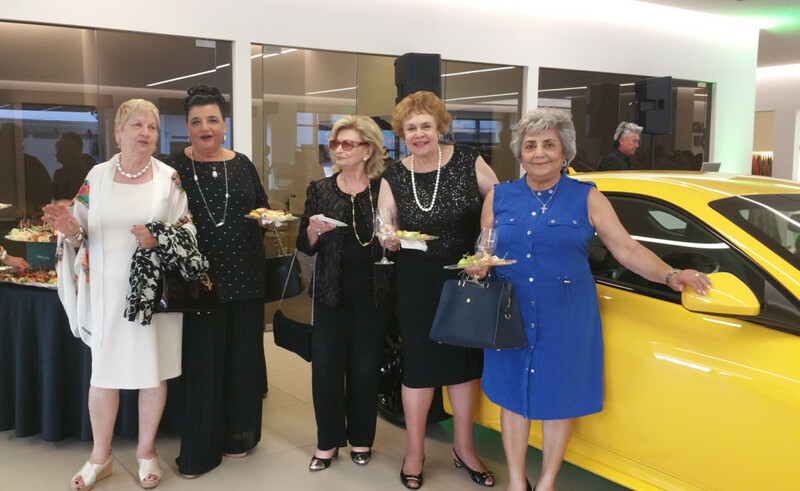 The event was attended by close to 300 supporters. A scene from the event. A scene from the event. 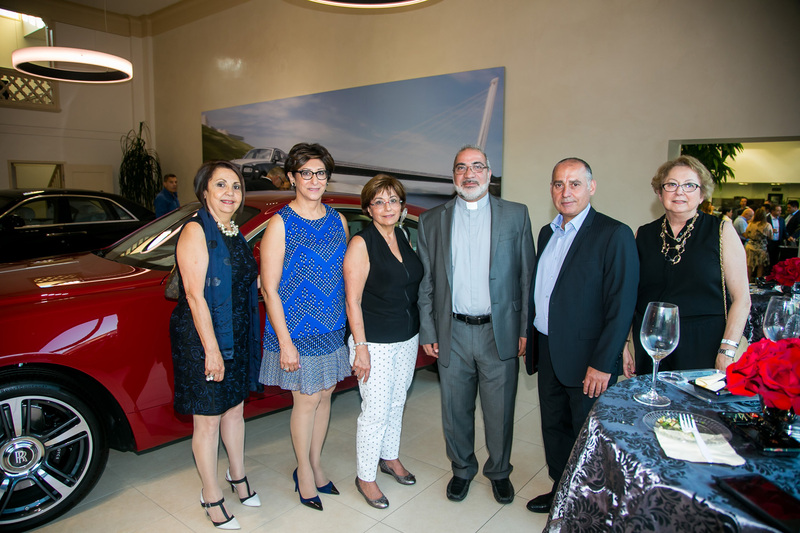 From left: ABMDR’s Fimi Mekhitarian, Dr. Frieda Jordan, and Dr. Vergine Madelian with Rev. Pakrad Berjekian, Vicken Mankerian, and Sona Madenlian. 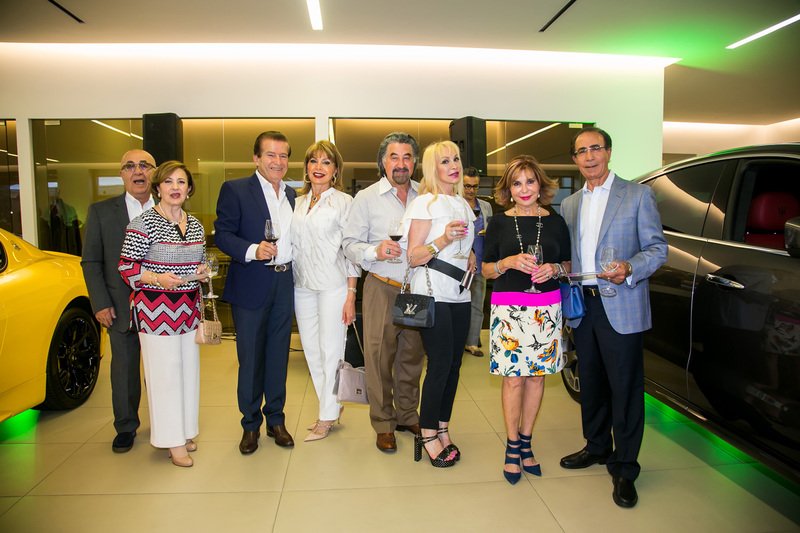 Representatives of the Huntington Group, one of the event’s sponsors. From left: Dr. Frieda Jordan, Liz Rusnak Arizmendi holding the ABMDR Certificate of Appreciation that was presented to her at the event, and Salpi Mankerian. Salpi Mankerian (far left) with supporters, including event sponsor Naz Atikian of Le Papillon (third from left). Salpi Mankerian (third from left) with ABMDR Board members and supporters. 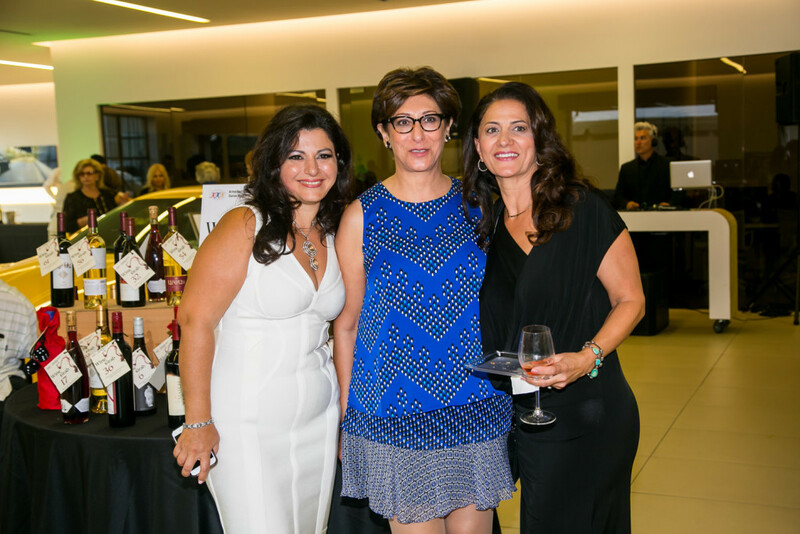 From left: Salpi Mankerian, Dr. Frieda Jordan, and Stella Baghdasarian, DDS. 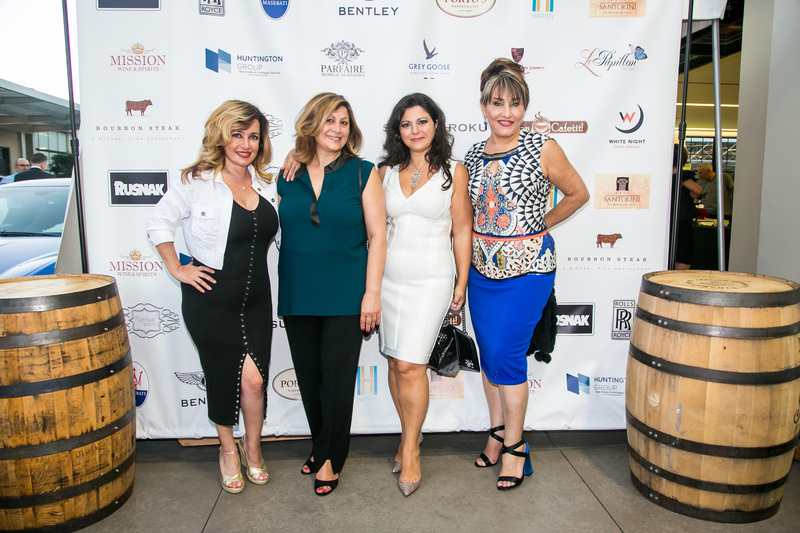 From left: Aleen Mankerian, Hilda Murachanian, Doris Sarkissian, Vicken Mankerian, and Meray Mankerian. Photos by Raphael Maglonzo. About the Armenian Bone Marrow Donor Registry: Established in 1999, ABMDR, a nonprofit organization, helps Armenians and non-Armenians worldwide survive life-threatening blood-related illnesses by recruiting and matching donors to those requiring bone marrow stem cell transplants. To date, the registry has recruited over 28,000 donors in 28 countries across four continents, identified over 3,500 patients, and facilitated 26 bone marrow transplants. For more information, call (323) 663-3609 or visit abmdr.am.